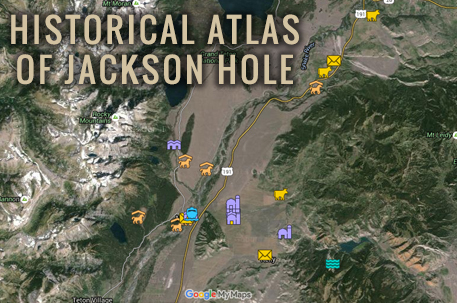 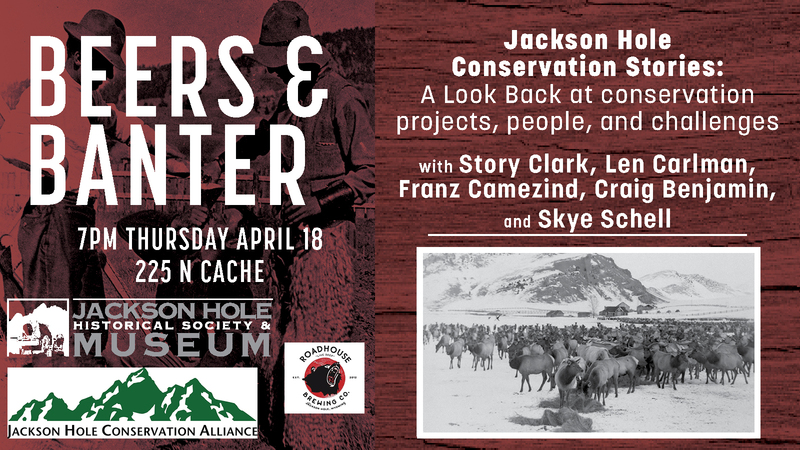 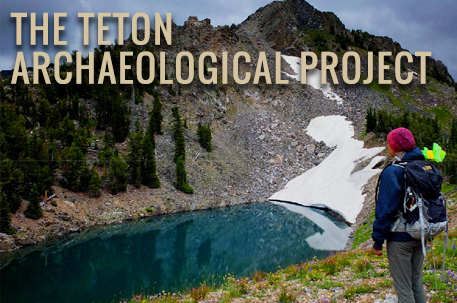 Founded in 1958 by avocational archaeologist and western history enthusiast Slim Lawrence, Jackson Hole Historical Society and Museum plays a critical role in the Jackson Hole community and Greater Yellowstone. 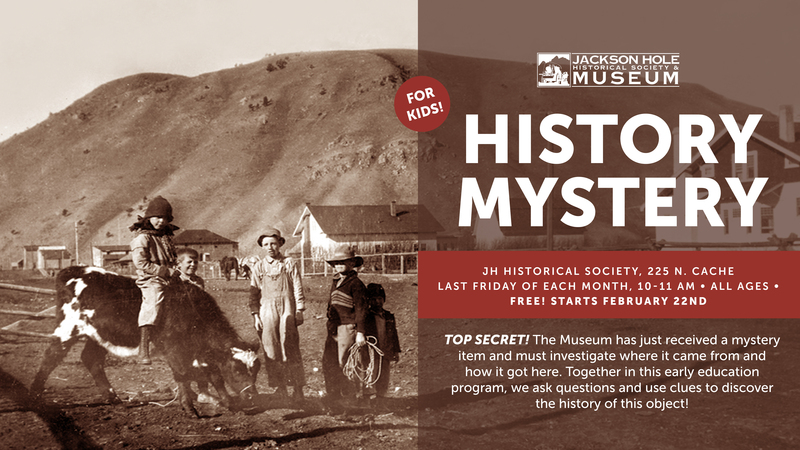 In addition to collecting, preserving and exploring the past, the museum supports educational programs and research that focuses on archaeology and the history of the Native American presence in the Intermountain West. 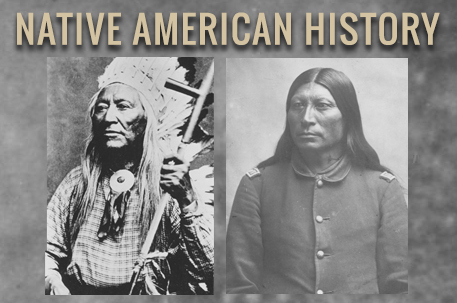 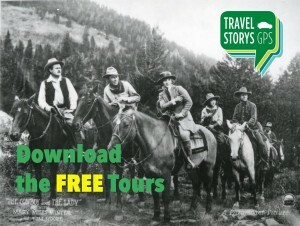 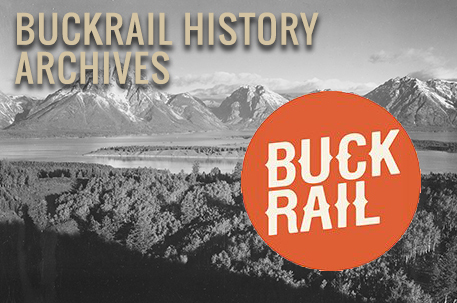 The fur trade, homestead, ranching and dude ranch eras, development of tourism, mountaineering, skiing and other outdoor recreation, are also part of our mission, as well as the importance of the region’s role in the history of the country’s national and international conservation movements. 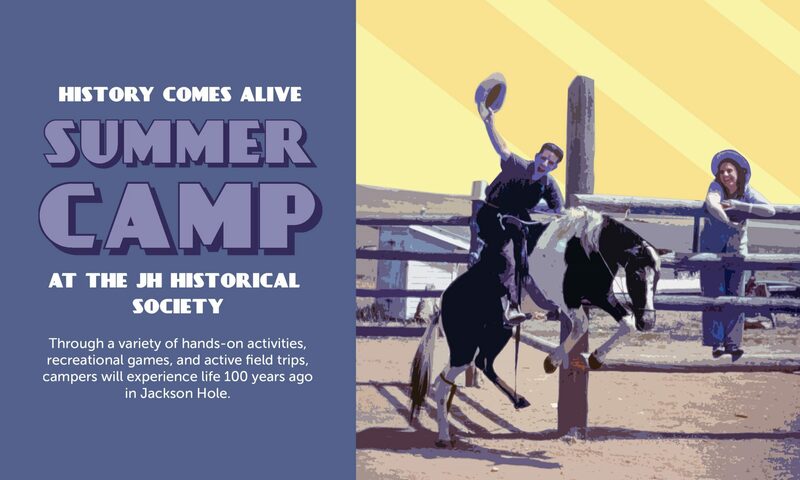 For more information please call 307-733-2414.